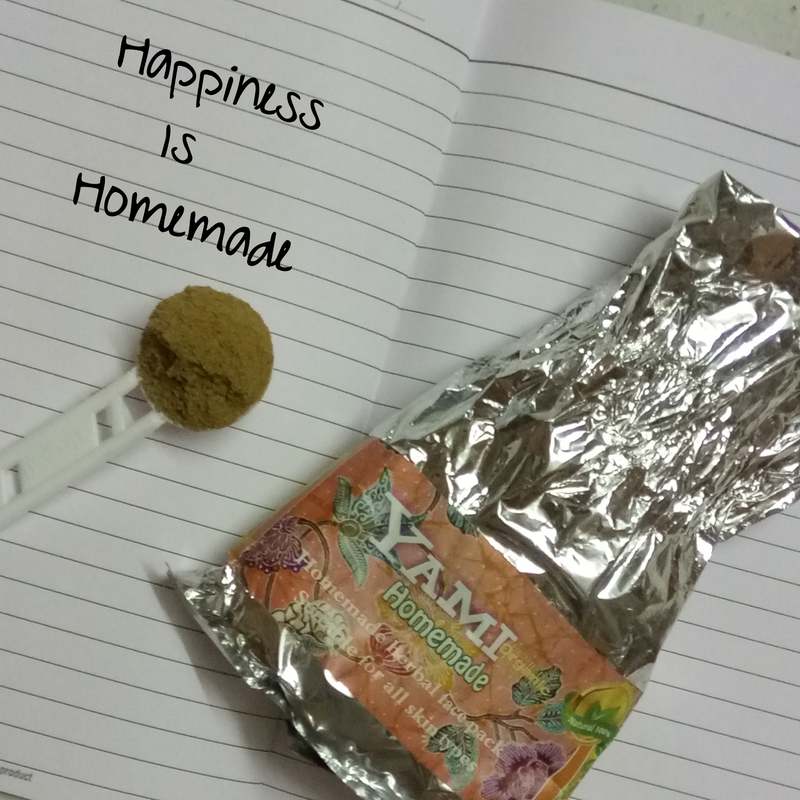 Recently i was looking out for homemade beauty products and stumbled upon Yami Herbals which makes 100% Natural homemade products and that’s when i decided to try them. You all may not be familiar with Yami Herbals, so i am going to tell you a little about the brand. Based in Tamilnadu, YAMI HERBALS makes and sells personal care products that are kind to your skin and the environment. Their skin and haircare recipes are inspired by traditions that are slowly being forgotten, but are presented with a modern twist. All their products are natural, vegetarian, affordable, and made with love and care. Products include traditional herbal hair oil, hair pack, baby bath powder , skin polishing Scrubs, skin brightening facepack and Shikakaai hair wash powder. 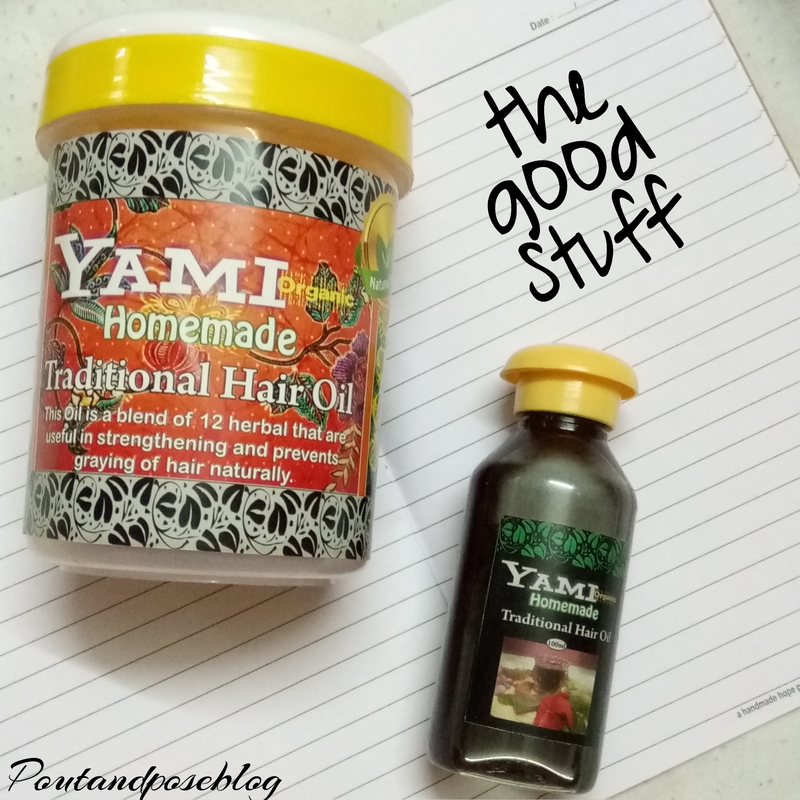 Here i am going to talk about two products from Yami herbals – Skin Brightening Face pack and Traditional hair oil. 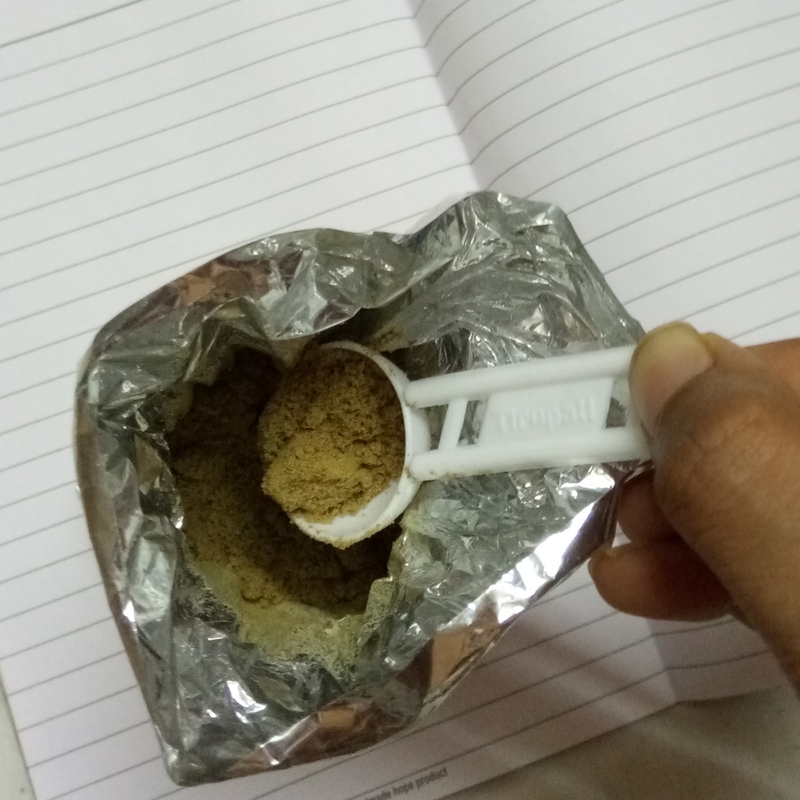 The face pack is in powder form and is a mixture of badam, pista, potato starch, whole green gram, cucumber seeds, orange peel, pudina leaves, cinnamon, oats, samba wheat and aavarampoo. Priced at 200rs fir 100gms. Best before 1 year from mfg date. How to use – Mix the pack with curd or milk and make a thin paste. Apply and scrub gently all over the face. Wait for 10mins and then wash off with warm water and massage with ice cube. 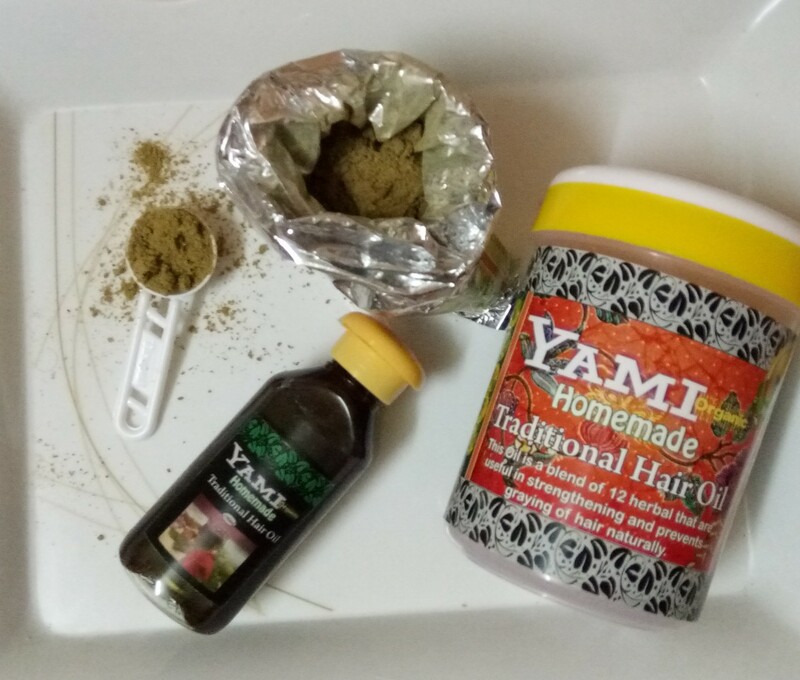 My experience – To be honest, i always have to think twice before putting anything on my face but given that yami herbals face pack contains ingredients which are 100% natural i didn’t hesitate to use it. I am using this face pack twice in a week. And no i didn’t get brighter skin. But the face pack does benefits my skin. It sweeps away impurities and reveals a smoother skin. It doesn’t dries out my skin nor makes it oily. So whether you have dry, oily or sensitive skin this face mask will definitely help you. Its not going to make your skin bright overnight but yes it does lifts up skin. My skin feels healthy and fresh. The ingredients present in the face pack are very beneficial for the skin. Priced at 460rs for 100gms. 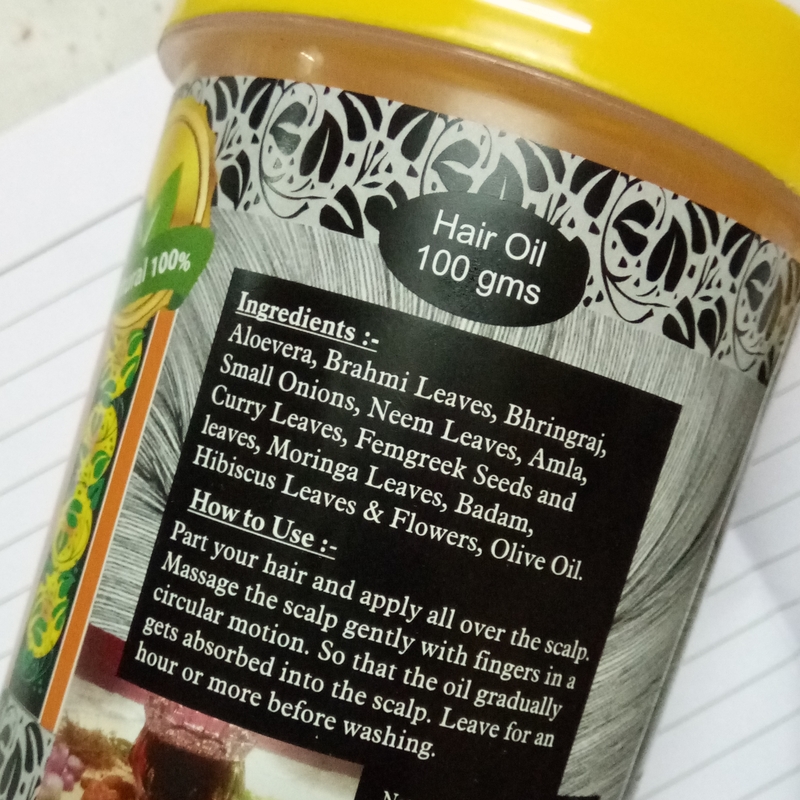 The hair oil is a blend of 12 herbals that are useful in strengthening and prevents greying of hair naturally. My experience –Lately my hair have been extremely dry and my hairfall has increased. I have tried a few solutions like changing my shampoo and hair oil. Currently using the yami herbals hair oil. I started using this hair oil 20 days ago and having applied twice in a week so far i noticed that my hairfall is a little less but it didn’t help with the ‘dry hair’ thing. It does helps with the dandruff problem. I cant comment on the greying thing. May be this hair oil will work excellent for those having oily hair. 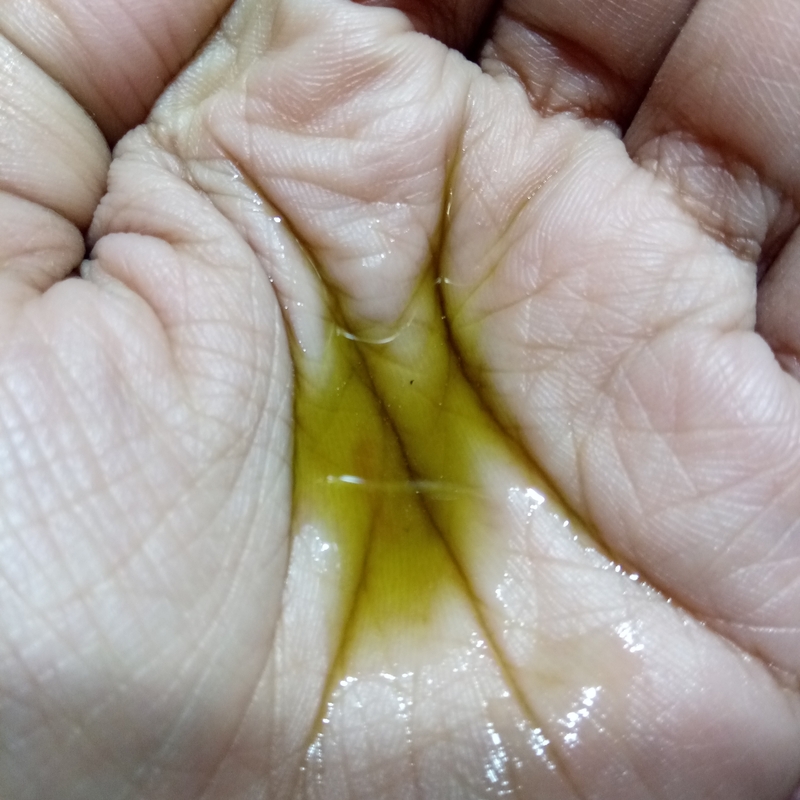 Being a herbal formulation the smell of the oil is bit turn off. I am going to give some more time to this product to see if it helps with my dry hair problem. Overall i loved the Yami Herbal products since by using them i am giving my skin the treatment it deserves. Ya you should try these products. They are simply superb.